Driving Licence Conditions Apply to this vehicle. If using for commercial purposes you may need an Operators Licence and Drivers Card for the Tachograph. A Luton van is a long wheel based van fitted with a box on the back. Luton vans for hire are perfect for small/medium removals and the ultimate in maximum capacity, ideal for moving home or heavy items, as it is equipped with a tail lift. The Luton van truly maximises space with a portion of the rear space located over the drivers cab. 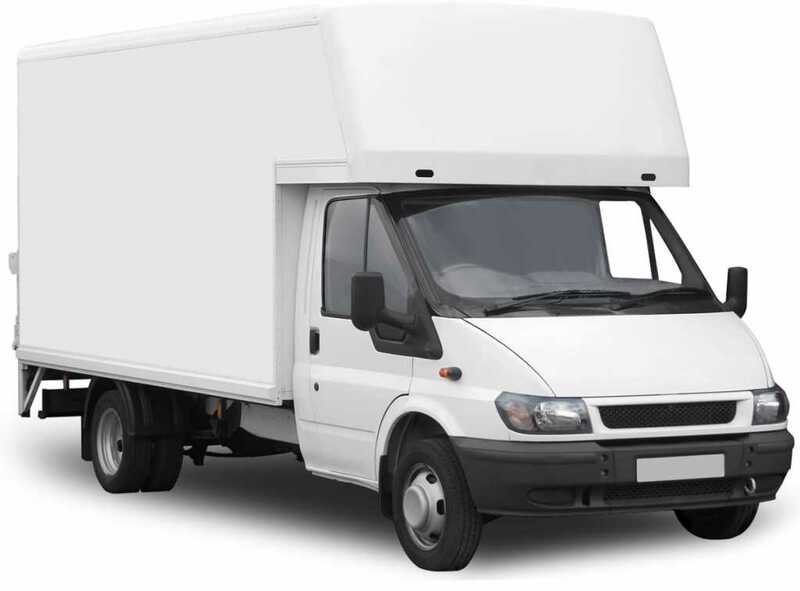 Self-drive Luton van, truck and lorry hire is available from both our Reading and Newbury offices; contact us for a quotation or to discuss your needs further. 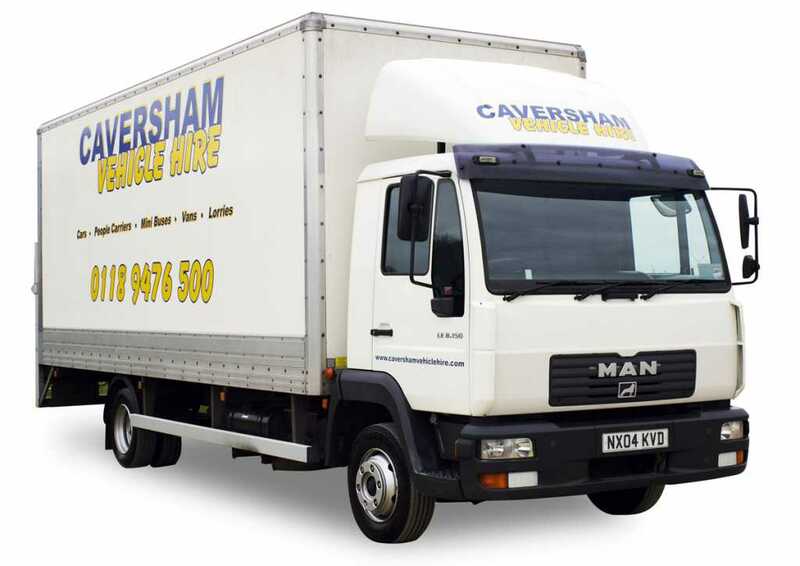 Our truck and lorry hire is a great solution for a range of commercial and domestic projects. They are available for short, long and weekend term rental with special rates for long and weekend term rentals making Caversham Vehicle Hire ideal for longer term projects. We can tailor our services to suit your needs. You may need an Operator’s License to hire a truck for commercial purposes and the driver will need a Drivers card for Tachograph purposes. In addition to this, the driver of any truck may also be subject to restrictions dependent upon the type of license they hold. If you’re looking for a luton van or truck to hire for moving house, it’s useful to know how many boxes you can expect to fit inside. Our figures are based on medium to large boxes of the type you may have purchased for moving. Bear in mind these figures are approximations and things like van wheel arches will have to be taken into consideration when packing!